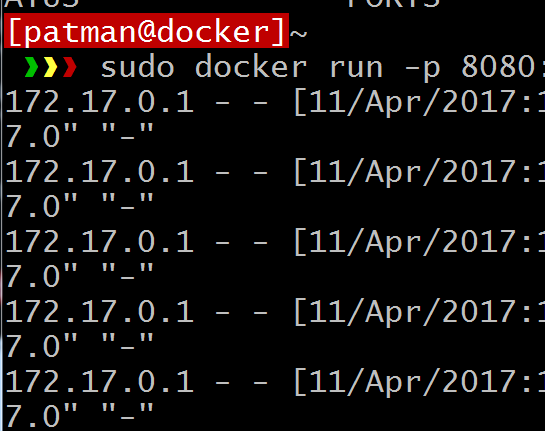 Now that I have docker installed on my Ubuntu server (see http://www.whiteboardcoder.com/2017/04/installing-docker-on-ubuntu-1604.html  ) I am going to go over how to pull down images from dockerhub. 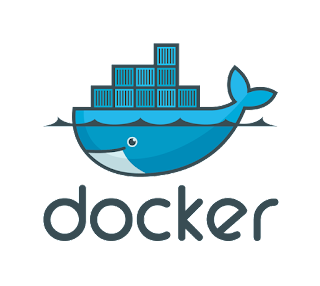 It’s the default docker registry service used by the docker tool to pull docker images from. You can also push images up to it but I will not be covering that in this article. First I am going to download and run an nginx docker image on my machine. First pull down the image to your local machine. The -p argument allows you to pass the local port 8080 and connect it to the port 80 in the container. In this case the nginx on the container listens on its port 80. If you do not do this the container cannot be accessed via its port. It looks like it's doing nothing. Open another terminal and let's examine what it is doing. In the new terminal run this command. There it is you can see that it is running and that it has attached local port 8080 to the containers port of 80. Now if I run a simple curl test to try and hit the nginx server. I can see I get back a web page. But also if I look back at the running image I can see the log output. 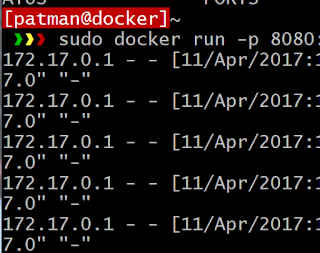 Curl a few more times to see the log outputs to the command line in the docker container. This is a very typical setup for a docker container. Where the image sends output to STDOUT and STDERR instead of a log file. How do we stop this container ? Now, just because it's not running does not mean it does not exist. In truth the container is still there just shut off. 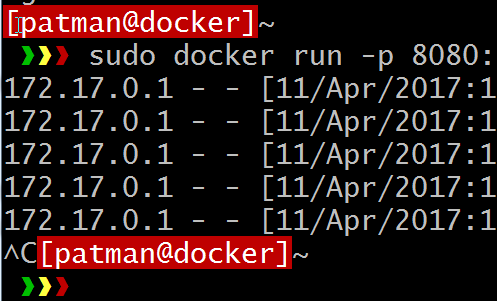 To view all running and non-running containers run this command. Run this command to start up an nginx container in a detached state. When you do this you will get back a UUID of the new container. I can see it running and that the IDs match. When you killed the docker container all you really did was shut it down. The specific container still exists. Run this command it will list all container, running and stopped. There you can see the two containers that have been created so far and that they are both have a status of "Exited". You can see they both exited with a status of 0. How do you restart a stopped container? I have two containers that are both in an Exited (stopped) state. To start one of them up I need one of two things. I either need their assigned name or enough of their assigned UUID to be unique on this server. The default for the start command is to start in the detached state. If I run this command. I can see that unruffled_gates is now running. But it will fail, because its attempting to mount port 8080 which the other docker container is already using. Unfortunately you cannot change the port assignment on an already existing container. I can stop the current container and start the other one though.